Jack MacKenzie, DVM, Diplomate, ACVIM (SAIM) is a veterinary Internal Medicine Specialist at MedVet Chicago, where he was a member of the CVSG medical team for many years prior to joining MedVet in 2015. Dr. MacKenzie attended The Ohio State University where he earned a Bachelor of Science degree in 1993. He then went on to attend the University of Florida, where he earned a Doctor of Veterinary Medicine degree in 1997. Following his graduation from veterinary school, Dr. MacKenzie completed a yearlong internship in small animal medicine and surgery, after which he spent five years in general and emergency practice. 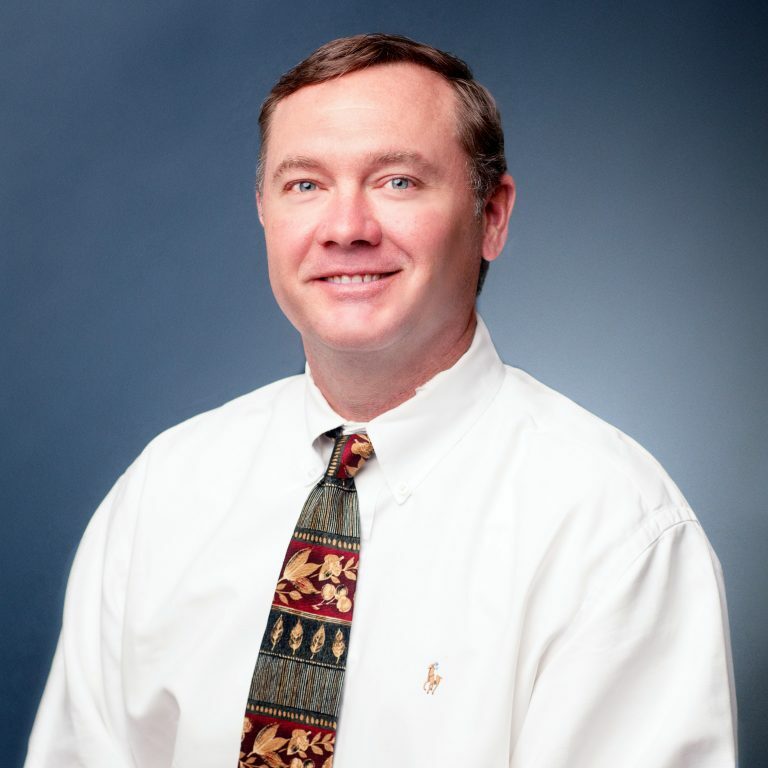 In 2006, Dr. MacKenzie completed a three-year internal medicine residency, which led to his board-certification as an internal medicine specialist. Since becoming a board-certified Diplomate of the American College of Veterinary Internal Medicine, Dr. MacKenzie has become a leader and well-known figure in the Chicago veterinary community. He is the co-author of scientific articles published in a variety of veterinary publications, and he has lectured to veterinary professionals on various small animal internal medicine topics. Dr. MacKenzie maintains an interest in all aspects of small animal internal medicine, including veterinary internal disease processes, minimally invasive endoscopy procedures, and advanced long-term care. When he is not treating patients, Dr. MacKenzie enjoys golf, as well as spending time with his family and their two dogs. Dr. MacKenzie was wonderful. He explained everything thoroughly and suggested we take one step at a time versus running every test possible. I sincerely appreciated his realistic approach. – Kayle L.
Dr. Jack MacKenzie and the technician were very patient with me. I had a lot of questions and they took the time to make sure I understood the answers to them. Dr. MacKenzie also waited until I arrived to pick up my cat to make sure he could walk me through the results and answer my questions. – Jessica C.